The Australian Communications and Media Authority (ACMA) is warning Australians about pre-recorded scam calls claiming that they will be arrested for tax evasion. The video below is one of the pre-recorded scam calls being used by scammers to steal their victims’ money. 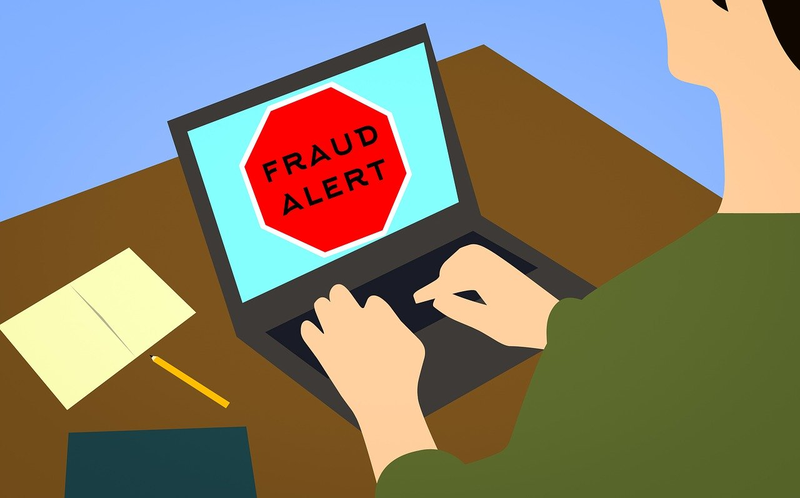 The ACMA reminds Australians to be vigilant at tax time, a busy time for scammers, and should remember never to provide personal or financial information in response to unsolicited calls. Click the video to listen to the scam. Persons who have received the scam message above or something similar, should delete it. And, if they are not sure whether a call is legitimate or not, they should contact the ATO for information on their official website located at: www.ato.gov.au.